Fathers Day is the Third Sunday in June each year, and is a day set aside to honor our Father's. According to Wikipedia, it is a celebration honoring fathers, and celebrating fatherhood, paternal bonds, and the influence of fathers in society. Fathers Day, is a day that we give honor to our Fathers for all they have done to make our lives wonderful. 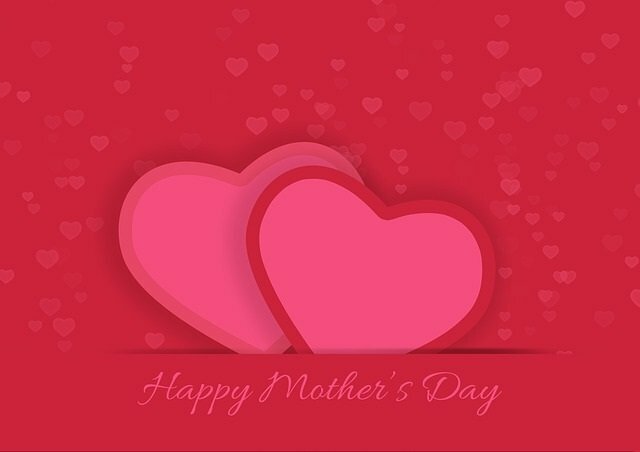 It is a day to show them a little love in return, although they deserve it every day. Many people send their Dad a card, or small gift that shows their love. Kids lovingly share their handmade cards with Dad. Many simply call home to honor Dad. Others use this day, as a day to get the entire clan together. Dad, Grandpa, Gramps, Fathers-in-Law, or any man in the family with kids, is celebrated. A great meal and gab time are a sure bet! 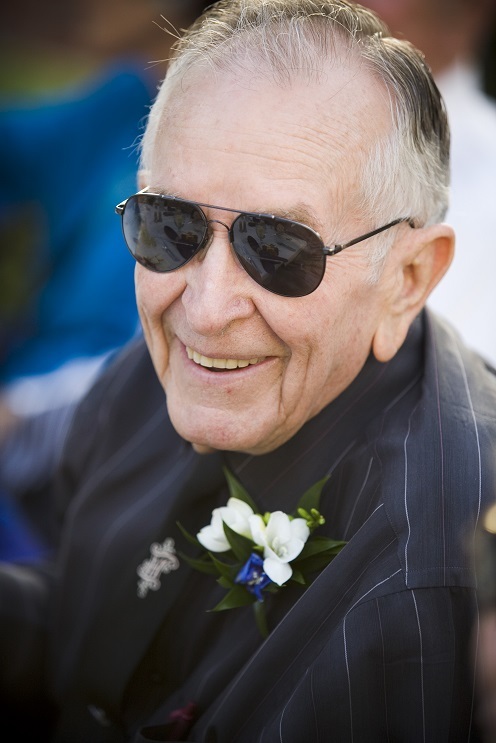 Our Dad, Herb Smith, at Leigh's son Ryan's wedding on 07-27-07 at the Catalina Country Club. I Love this video about Dad's!! 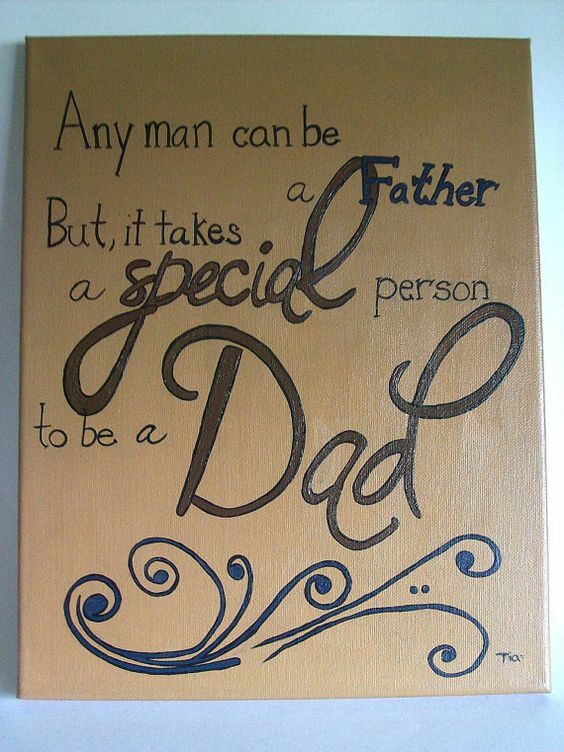 This is one of my favorite Fathers Day Quotes! I'm so thankful that my sister, brother and I had a DAD! One of the things that I will always be indebted to my Dad, has been how he stepped up and helped with my kids after I divorced and moved to Roseville from Truckee in 1999. I think he attended most of my kids sports events, so they always knew that they had a cheering squad in the crowds, if I couldn't get off work. Before my kids could drive, he helped with transportation to school, as I had two kids in two different schools starting and ending at two different times. Those before school waterpolo practices would have been the death of me - and he always brought a huge healthy breakfast for Ryan to eat afterwards. Thanks for being a "Great Dad"....I Love You!! 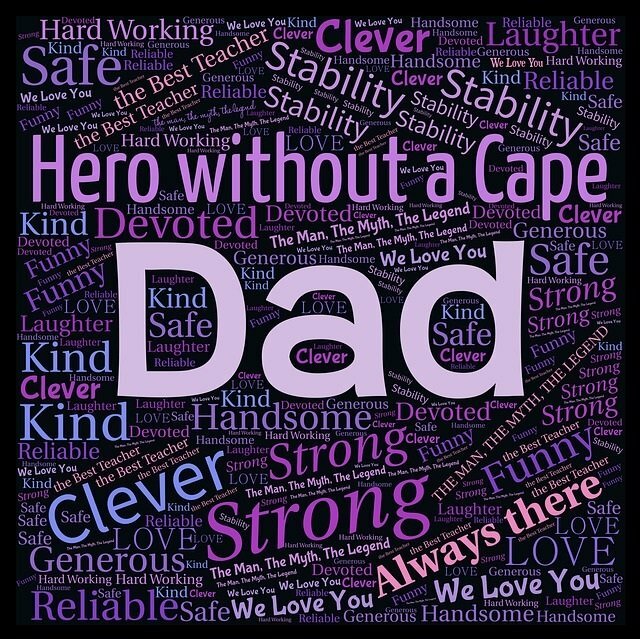 See our Father's Day Quotes page for more! A great idea to adopt, is to share your Fathers Day celebration with a fatherless family. There are many kids these days who are fatherless! Divorce, death, deadbeat, or serving our Country! Adopt a fatherless family to share your Fathers Day celebration, and let them share their Dad stories, or become a part of yours! When we first moved back to Roseville, from Truckee, our neighborhood was brand new, and everyone moved in at pretty much the same time. My son, Ryan has never met a stranger, so we soon knew the neighbors. We had some great guys on our street that were totally into sports, and I always appreciated the fact that they always invited Ryan to come down and "play", when they were playing sports outside with their own kids! It also gave me a much needed break! Please Follow our Holidays and Observances FATHER'S DAY Board on Pinterest by clicking on the SEE ON PINTEREST button at the bottom of our sample pins below. Below, you will see our 30 most recent pins to this photo board, but if you go over to Pinterest, you can see larger versions of these photo's and then click through to the original source of the photo's for additional information. 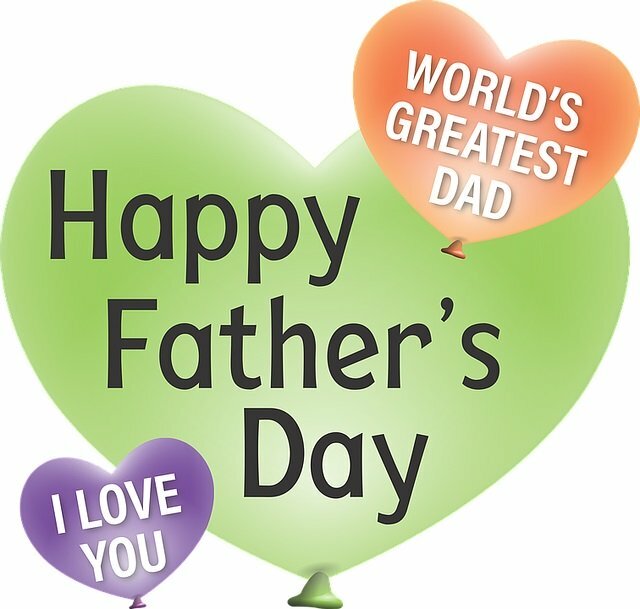 Happy Father's Day to All the Dad's! !